You’ve got a lot to do in a day, and you don't want to be in the office after hours every night. Hiring an inbound marketing agency can ease up on your task list plus increase the bottom line to finally satisfy the bigwigs. Outsource inbound marketing and add hours to your day with a whole team at your disposal! You will be involved in creating the inbound marketing strategy, then delegate tasks, retaining control of the final approval. When your supervisors see how much money you are saving them and how many highly qualified leads you are bringing in, they’ll appreciate that this was your suggestion. A professional inbound marketing team wants to make your marketing department look even better. When you outsource inbound marketing to an external team it is not meant to replace your current staff but to allow them to work more efficiently. 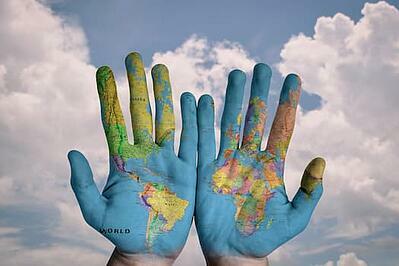 It’s much more cost-effective to outsource your inbound marketing services. Instead of hiring a new person to assist your coordinator, get a team of six experts for the price of one full-time staff. And having a Marketing Coordinator to liaise with the team in the language of marketing makes the process even more efficient. We totally respect that you’re an expert too. You know your company, your industry and your target audience. So we’ll never publish without your review of the content we write. Let us add our inbound marketing expertise to yours, plus provide an external perspective to cut through the in-house noise to drive the project forward. As experts in Hubspot marketing, tracking, and sales software, we’ll identify what’s working, and improve results of your current strategy. Do you already know about the buyer’s journey and how to move your prospects along the conversion funnel? We can help target your audience even more accurately and nurture your leads through the process. Most marketing in-house teams only have time to target the 3rd and final stage of the Buyer’s Journey - but we build your funnel with our capacity to start at the top of the funnel and build traffic and conversions of quality leads in the Awareness stage of the Buyer’s Journey. We don’t have to tell you that inbound marketing is not the same as traditional marketing. You already know how much more effective this customer-centric strategy is. But you’ve got more tasks on your list than hours in the day. Let us lighten the load. 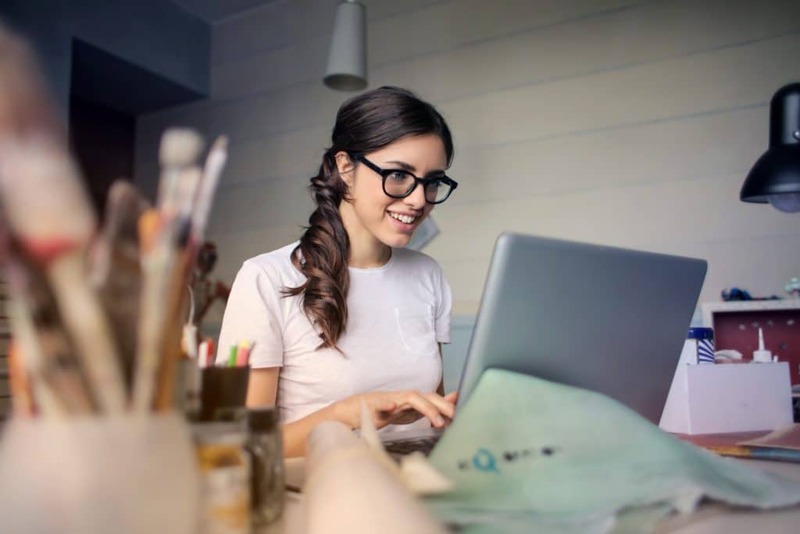 When you outsource inbound marketing we work with you for to make sure you build brand awareness, increase website traffic; attract more quality leads to your sales team, and to warm up leads for your sales team so they can work more efficiently on the most-likely-to-close-prospects. 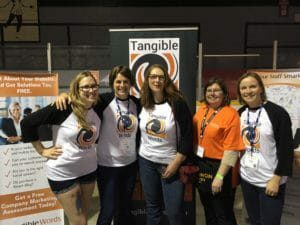 Tangible Words is an award-winning HubSpot inbound marketing agency partner. When you hire us, you benefit from the advanced features (to make your job easier) and comprehensive analytics (to prove that you know what you’re doing). Tangible Word clients have seen an increase in website traffic by 29% and a massive increase in social media of 230% in the first month of Inbound Marketing services..
Then contact us to discuss how we can help you with your inbound marketing.